MOSCOW/CARACAS — Quiet diplomacy among the world's biggest oil producers has heated up this week, yet observers see few signs that renewed discussion among Russia, Saudi Arabia, Venezuela and others will lead to action on output. 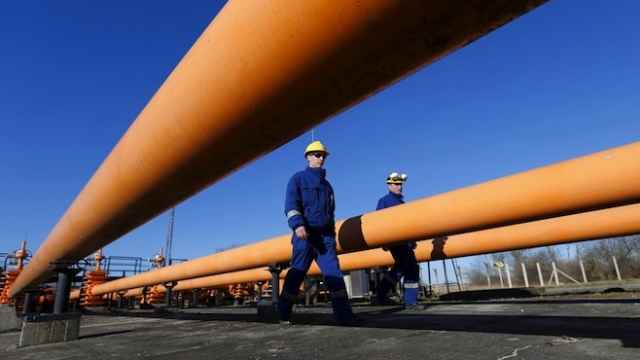 On Wednesday, Russia's Deputy Prime Minister Arkady Dvorkovich said Moscow has been holding "unprecedentedly active" consultations with the Organization of the Petroleum Exporting Countries and Latin American producers. The energy minister said he had spoken to OPEC's secretary general several days ago. Saudi state news agency SPA reported Tuesday that Saudi Arabian oil minister Ali al-Naimi discussed oil markets with Russia's ambassador to Riyadh, Oleg Ozerov. And Venezuela's oil minister Asdrubal Chavez met in Caracas with the local ambassadors of eight OPEC members plus Indonesia on Wednesday, the ministry said. Officials later said it was a "courtesy visit" aimed at stimulating investment in the Orinoco Belt. The Russian ambassador was not present. Although there is no indication the diplomatic huddles were in any way related, the meetings may be a sign of stepped-up pressure for OPEC — and specifically Saudi Arabia — to move toward cutting production when it next meets on June 5. Nearly four months of sub-$60 a barrel crude oil prices is weighing heavily on cash-strapped producers such as Venezuela and Russia, who failed to coax OPEC into cutting output last November. Russia stepped up contacts with OPEC after oil prices plunged last year, but has dismissed any suggestion it might cut output to prop up prices, saying it is technically impossible to idle production due to the harsh climate in Siberia. "Until and unless I hear a producer say they're willing to contribute cuts, I think this is all about trying to spook or shame Saudi Arabia into doing what it has steadfastly said it will not — cut unilaterally," says Bob McNally, president of The Rapidan Group energy consultancy. An OPEC delegate from a Gulf oil producer also poured cold water on Moscow's statements on cooperation. "The Russian comment does not mean a joint cut in production. It just means that there is concern over price, but in the end, there might be no action taken," the official said. Yet the meetings have piqued the interest of oil traders after several months of relatively muted discussion. U.S. oil jumped nearly 6 percent to the highest price this year, with some dealers pondering the implications of collaboration. "If OPEC and other producers were to come to some sort of agreement, then that would be a game changer," said Gene McGillian, senior analyst at Tradition Energy in Stamford, Connecticut. Iran, another hard-pressed producer and price hawk, called on OPEC on Tuesday to cut production at least 5 percent, or about 1.5 million barrels per day. Venezuela has been keen on OPEC action to shore up oil prices amid its deep recession, shortages of basic goods and sky-high inflation. Yet it has largely refrained from public calls to cut output, preferring instead to blame the United States for a prolonged slump. "We've done everything but unfortunately the incorrect strategy of President [Barack] Obama's advisers has led to fracking. …flooding the world's oil markets," Venezuela President Nicolas Maduro said Monday night. The Oil Ministry's Twitter feed said the ambassadors discussed Venezuela's oil-rich Orinoco belt in the presence of the president of state oil company PDVSA Eulogio del Pino and Foreign Minister Delcy Rodriguez. 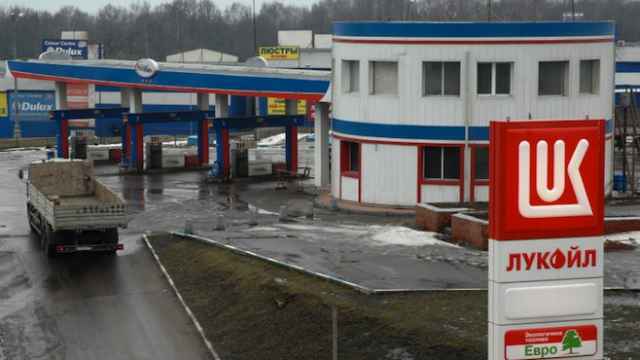 Russia, one of the world's top oil producers, expects its economy to shrink 3 percent this year, following an almost 50 percent drop in oil prices since in last June. In November, Russia said after meeting a number of OPEC ministers that it would not cut output, even if prices fell below $40 per barrel. 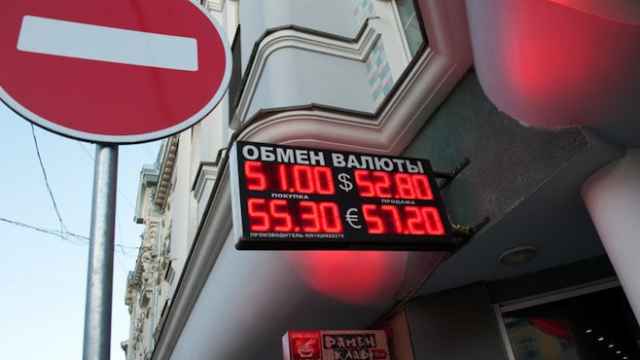 Energy Minister Alexander Novak said the current oil price of $60 was comfortable for Russian producers. On Wednesday, Novak said he had spoken to OPEC Secretary General Abdulla al-Badri several days ago. "On the whole, we are in a dialogue, it has been formalized As you know, we meet twice a year, discuss the perspectives for oil market development," he said. "We discuss various issues, local [issues], the ones which relate to shale oil production, oil refining, tax changes in different countries." Novak also met Venezuela's Chavez in Moscow last month. Foreign Minister Rodriguez also met Russian ambassador Vladimir Zaemskiy in Caracas earlier on Wednesday. OPEC's headquarters in Vienna had no comment on Wednesday. OPEC has been annoyed by the Russian position and steadfast in its refusal not to act alone. 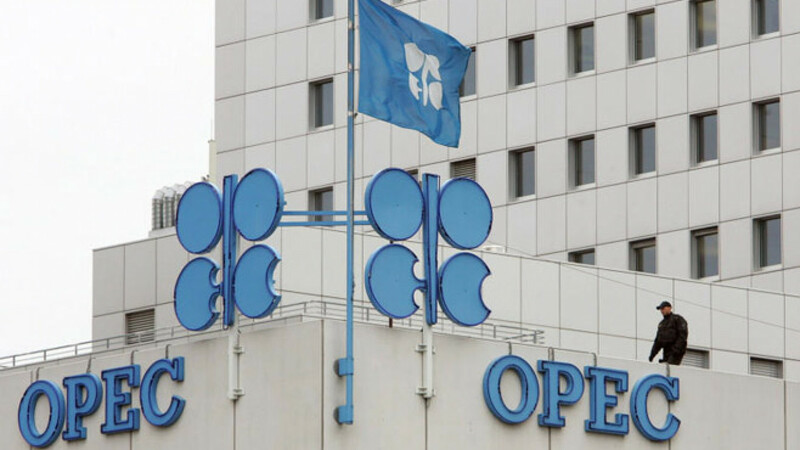 "In the past, OPEC has often shouldered the burden of ensuring oil market stability alone," the organization wrote in a commentary in the latest edition of the monthly OPEC Bulletin. "In the current situation, which should be of great concern to ALL, is it not time for this burden to be shared?" 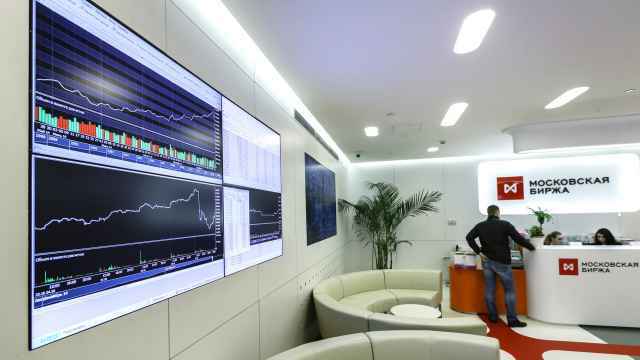 Russia's No.2 oil producer LUKoil may see its crude output decline by less than 2 million tons in Russia this year, a company official said Wednesday.